…leider unter der Brücke, wir sprachen darüber. 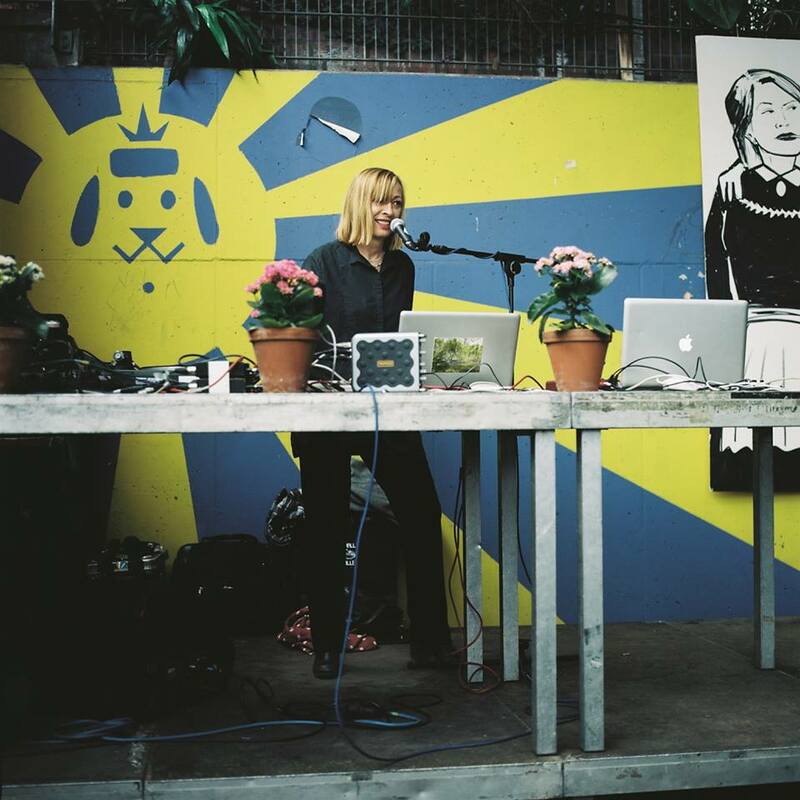 Trotzdem aber toll mit: Live: Gudrun Gut (Monika Enterprise Berlin, Foto unten), Live: Thomas Fehlmann (The Orb/ Palais Schaumburg, Foto oben), DJ: Raf & Nikae (Golden Pudel Club). Exactly twenty years later I played Hamburg again, at the Golden Pudel Klub right next to those same squats. I met Felix Kubin, who gave me a copy of his fantastic song There Is A Garden. In fact, it could be the theme song of the St Pauli district itself. A lot has changed in twenty years, and not the least of those changes is the emergence, on prime real estate overlooking the docks, of a people’s garden, the result of a decade-long political and aesthetic project by a collective of artists calling themselves Park Fiction. It would be tempting, given my Primal Scream anecdote, to say that it was visual art activism that saved St Pauli, while rock and roll rolled over and slumbered. But actually, the Golden Pudel Klub itself is at the heart of the struggle to green St Pauli with grass and trees rather than money and commercial development. 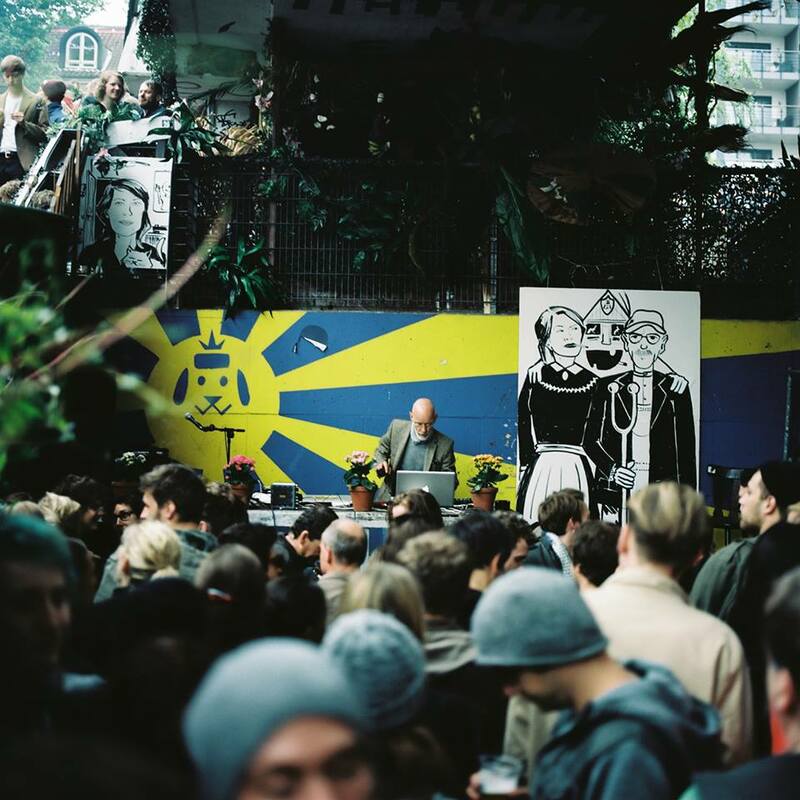 Bands like Schwabinggrad Ballet, Die Goldenen Zitronen and Die Sterne joined with the artists and filmmakers of the Park Fiction collective to protect the squats and the club and create a sort of fantasy garden next to it …. 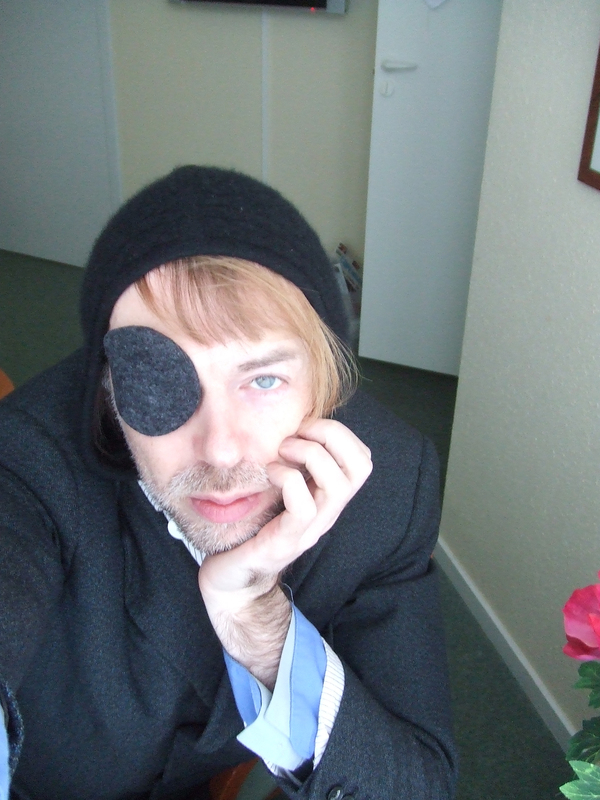 Den ganzen Text gibts auf Momus blog, und der ist zugleich ein schönes, leicht geschriebenes Stück Reflexion über Kunst und Politik. Klick’s an und lies!